Guests: Anne Miller, doctoral student at UMaine. She's been an English teacher, library/media specialist, and literacy specialist and has taught Young Adult literature at UMaine. Karyn Field, 8th grade teacher at Reeds Brook Middle School in Hampden, ME. Elona Bodwell, 7th grader at Middle School of the Kennebunks. 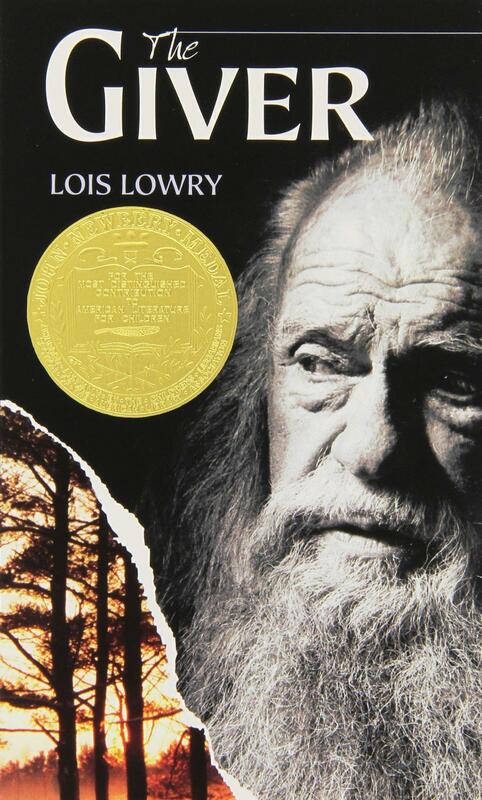 Click here to listen to an NPR interview with Lois Lowry.